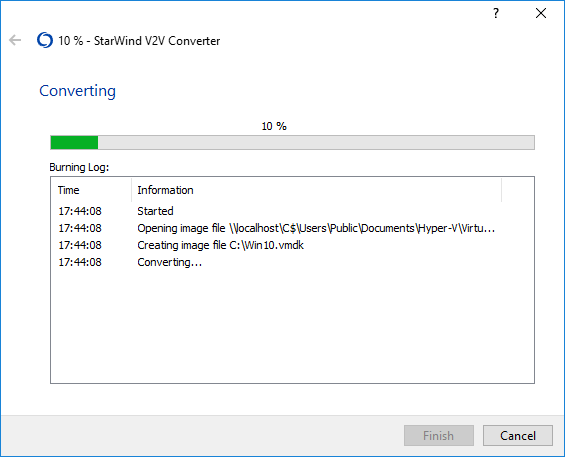 StarWind V2V Converter is a free download tool that allows the conversion and cloning of VMs from one format to another and is utilized when migration or hypervisor switch is required. 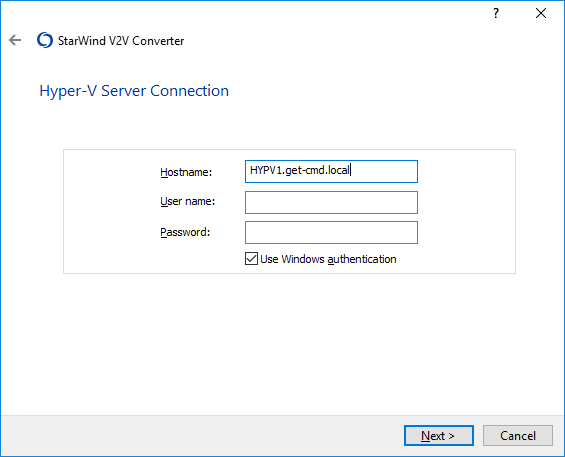 Compared to typical converters built into hypervisors, StarWind V2V Converter performs bi-directional conversion between multiple VM formats. 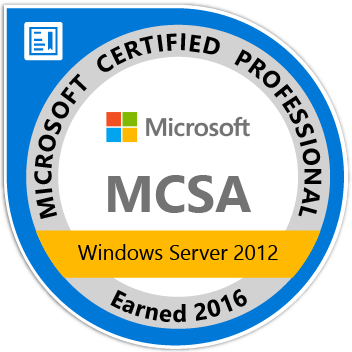 The software supports the most widely used formats: VMDK, VHD/VHDX (Windows Repair Mode aware), StarWind native IMG and QCOW. 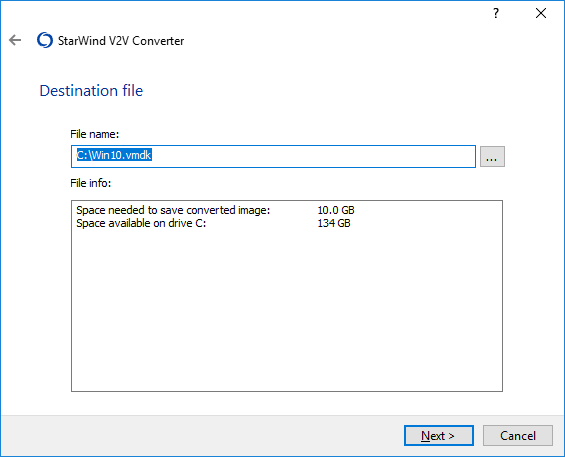 The installation is done, so you can run StarWind Converter. You will notice two shortcuts. The first one is the command line tool and the second one is the GUI. 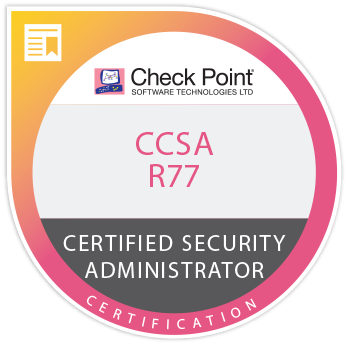 It means that you can automate the process using the command line which is great! 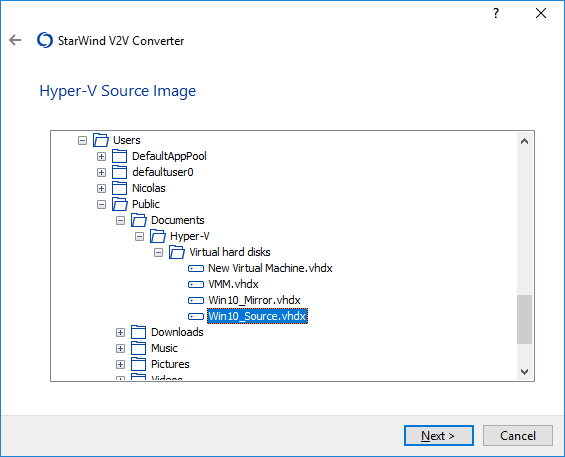 To convert the image from Hyper-V, choose the necessary option and click Next to continue. 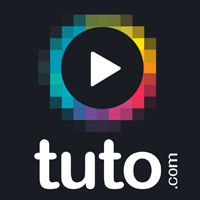 Select the destination image format. 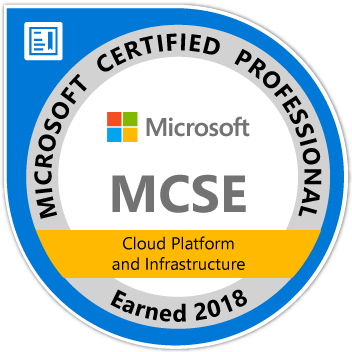 In my case, I select VMware ESX server image. 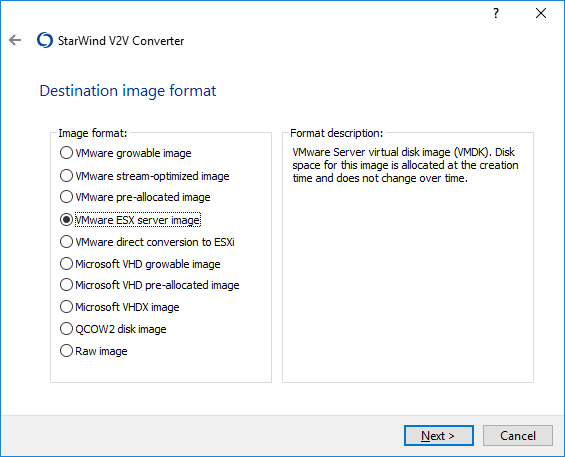 The VMDK disk is created! 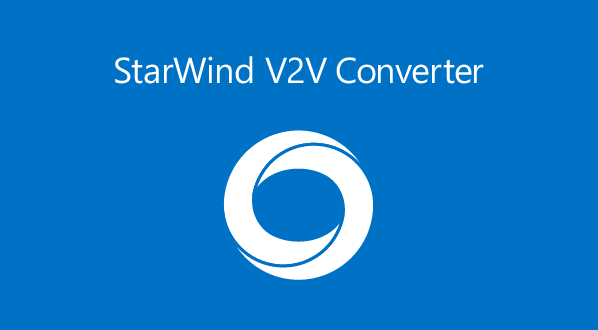 StarWind V2V Converter provides full automation of the virtual-to-virtual conversion. 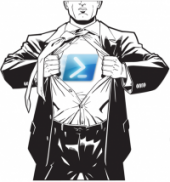 It provides an easy-to-use Windows interface for command-line access to administration tasks or for creating executable scripts. 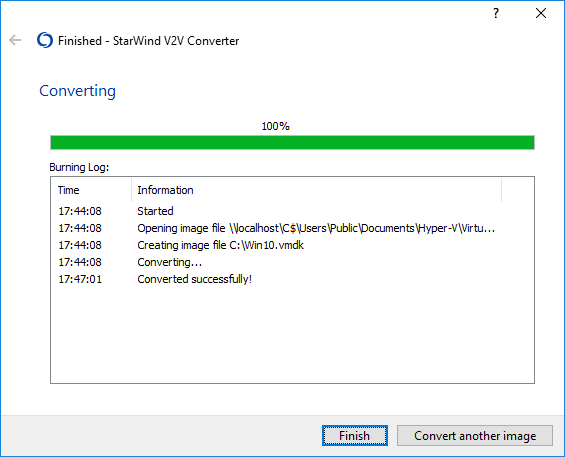 StarWind V2V Image Converter is a great tool to convert very easily your Hyper-V or ESX disks. 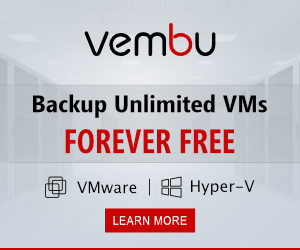 You can also use the V2V CLI to automate the process.